Are bloggers the new entrepreneurs? Tammie Reed of Talking With Tami believes bloggers are becoming the new powerful players. From fashion, cooking, to mainstream media, bloggers are getting stronger and more savvy when it comes to building a strong audience, while creating a welcoming, friendly and warm experience one blog post at a time. A successful blogger is not measured by the amount of pageviews, retweets, or comments left on their site, but by their ability to engage their audience into their personal passions. Blogging is not a popularity contest. Blogging is a journey about fighting for the life you want to live. Blogging is about finding your own voice while being open to learn from everyone, including your readers. 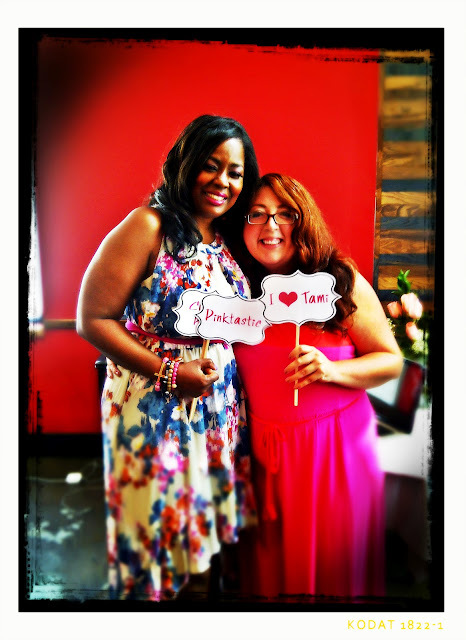 There were several lessons we learned that day, while listening to Tammie Reed. But, I guess the biggest lesson of all, is that blogging is about opening yourself to the world and say, here I am, what can I be of service! 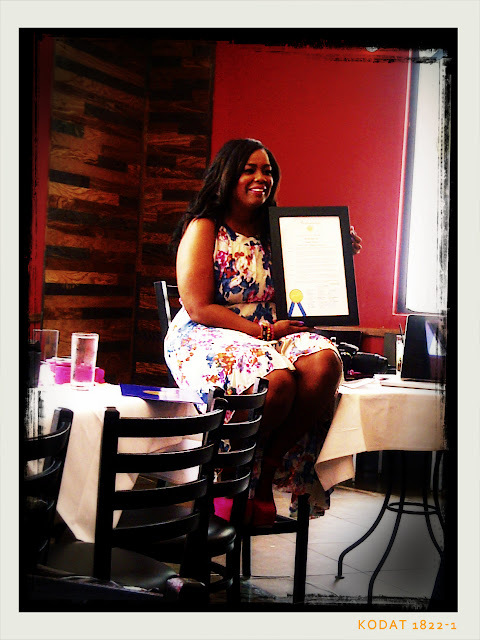 Thank you Tammie Reed, and Strip restaurant for hosting this wonderful luncheon. We must repeat soon! Thank you so much for attending Liza and you're correct,it's not a popularity contest!